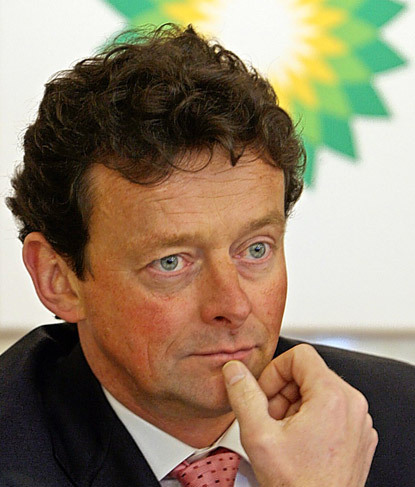 BP CEO Tony Hayward attended the 'Round the Island Yacht Race' this weekend, just a day after his stonewalling testimony on Capitol Hill. 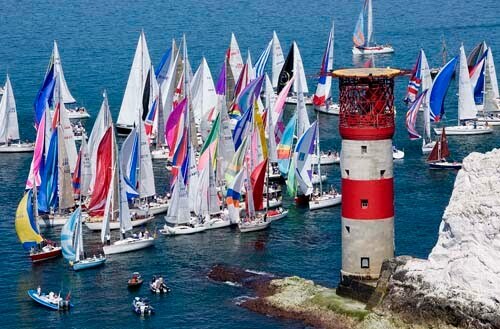 The annual race is sponsored by the Island Sailing Club and pits competitors sailing around the Isle of Wight. It is one of the world's largest such races and attracts more than 1,700 boats and 16,000 sailors as yachtsmen compete with wealthy amateurs in the 50-nautical mile course around the island. Hayward, pictured below, watched his 52-foot $700,000 yacht "Bob," made by the Annapolis, Maryland-based boatbuilder Farr Yacht Design.